We manufacture vastly different range of trays using vulcanised rubber. 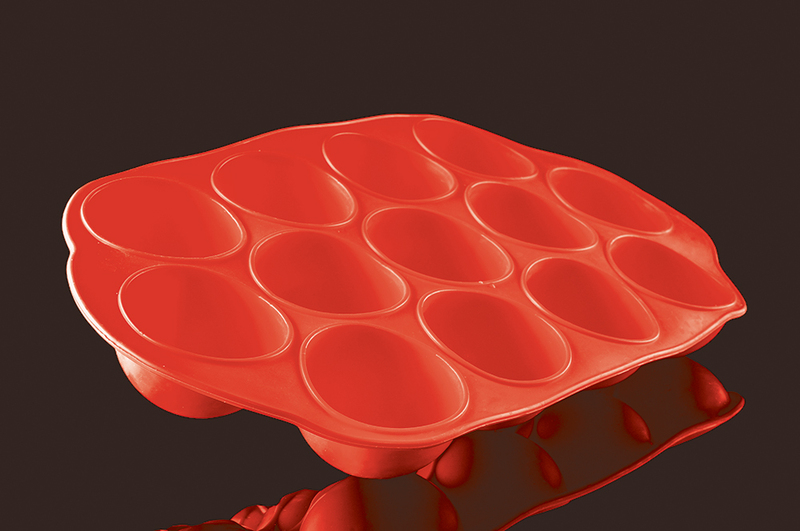 Our food approved silicone trays are found in domestic kitchens for the manufacture of muffins and other cake associated bakeware. Oppositely we have rubbers resistant to aggressive chemicals and are used in the manufacture of toxic products. The material element is our domain, all we need to understand is what the tray will be in contact with and subjected to, we can do the hard work for you.